Looking for that perfect accessory to dress up any outfit and help you feel glamourous? 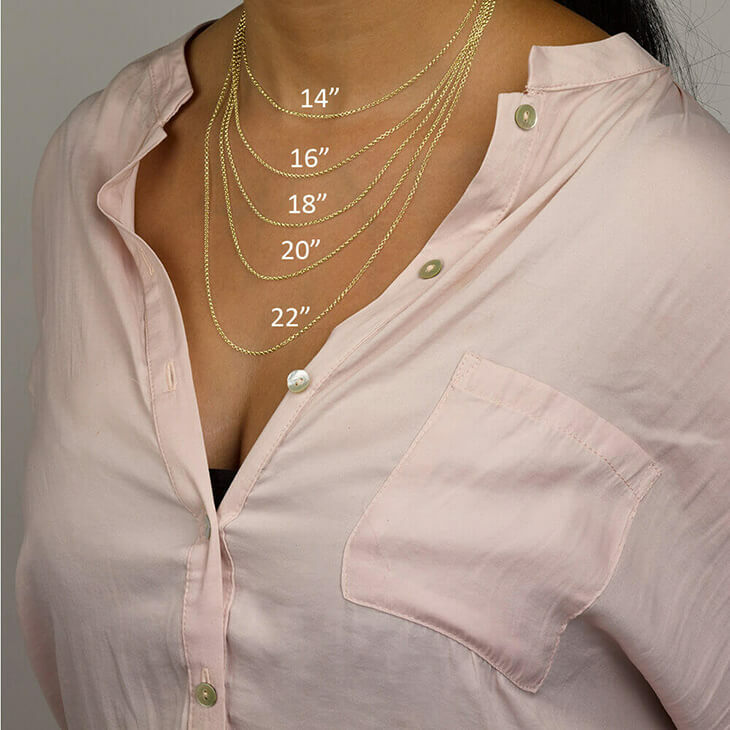 Look no further with this personalised Skinny Bar Necklace, available in Sterling Silver, 24K Gold Plating, Rose Gold Plated and 14K Solid Gold, will take your jewellery collection to the next level. 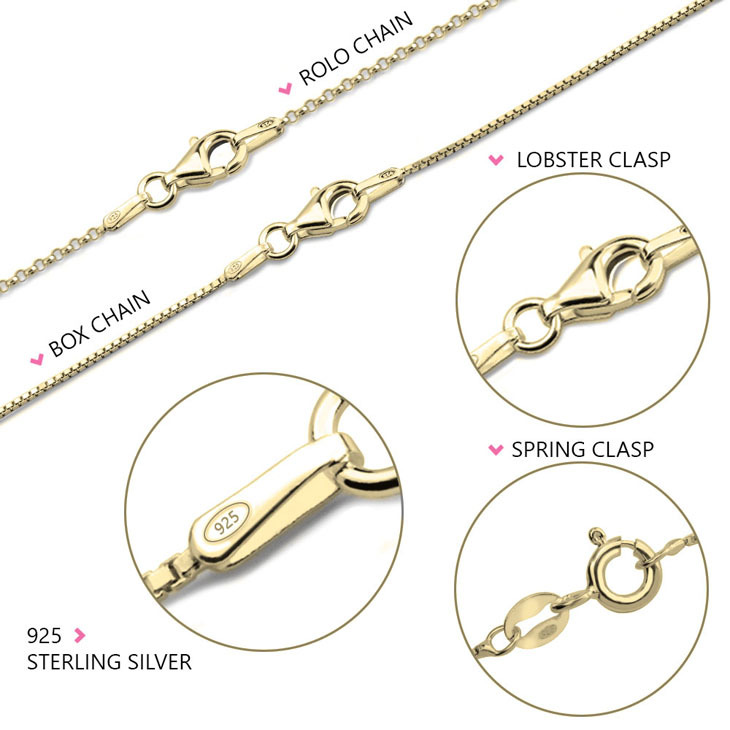 We redesigned the bar necklace style and gave it a more slim, fashion-forward appearance you will fall in love with. 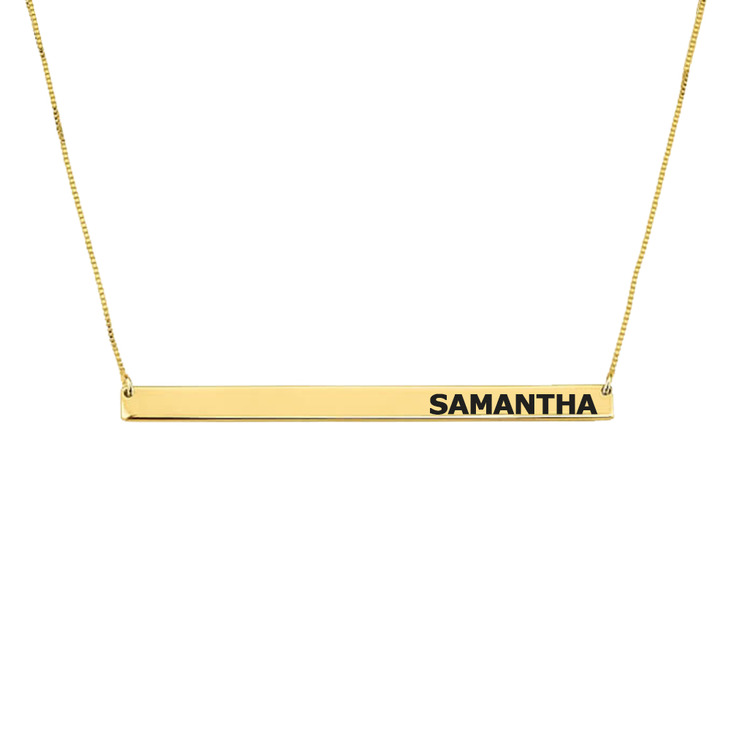 These custom designed necklaces are available to personalise any name or word of your choice in this bold, modern font and thin horizontal bar shape. 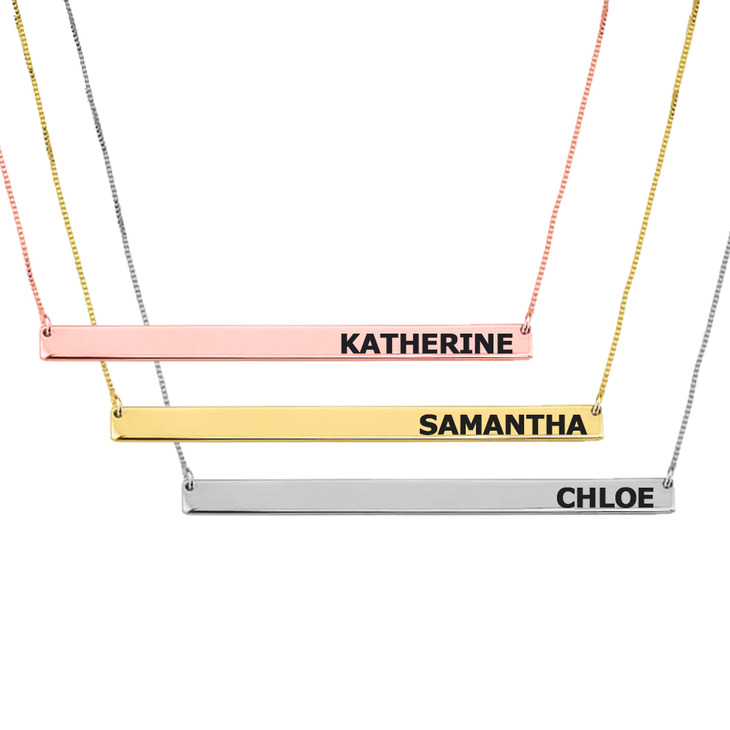 Personalise your very own name bar necklace, and let your name shine! This is my 4th purchase from onenecklace and I'm in love! I wear them everywhere and I get so many compliments.. If I don't like something about my order they are happy to make the changes I want. The quality of the necklace is good. The only thing I was disappointed in is the bar is too long. I probably didn't read the description good enough.